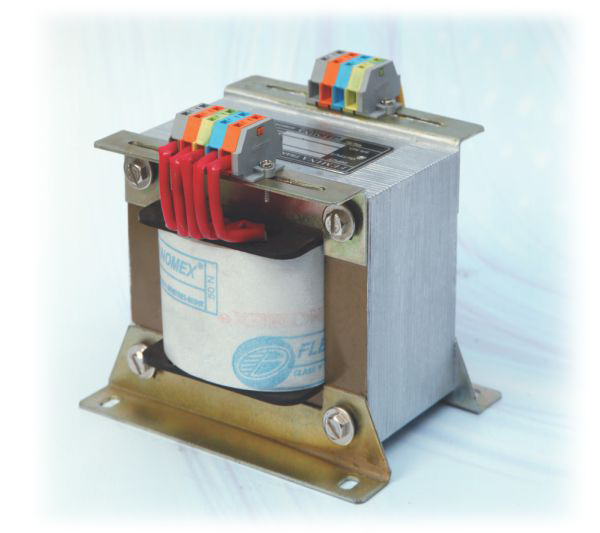 An ultra isolation transformer is a transformer used to transfer electrical power from a source of alternating current ( ac) power to some equipment or device while isolating the powered device from the power source ,usually for safety, isolations transformer provide isolation and are used to protect against electric shock, to suppers electrical noise in sensitive device or to transfer power between two circuit which must not be connected. Electrostatic shielding and protections high galvanic isolation. Suppressions of common mode and transverse mode noise. noise, spike, surges, transients and neutral.